Enjoy your morning coffee with this Conservatory fine bone china mug. 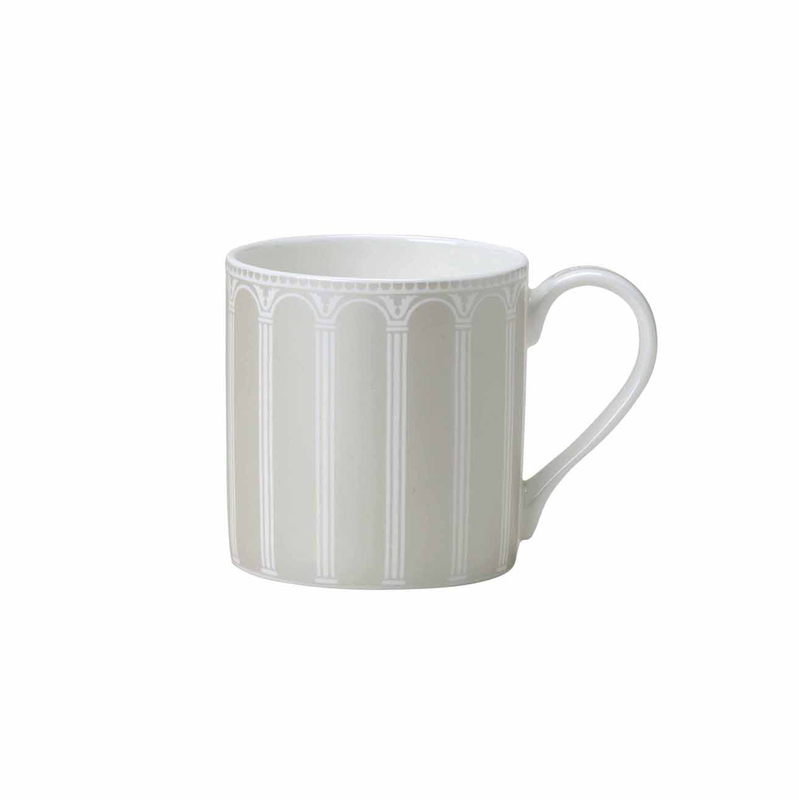 As part of our Conservatory collection, this bone china mug is inspired by the timeless architectural motif of the Palladian arch. 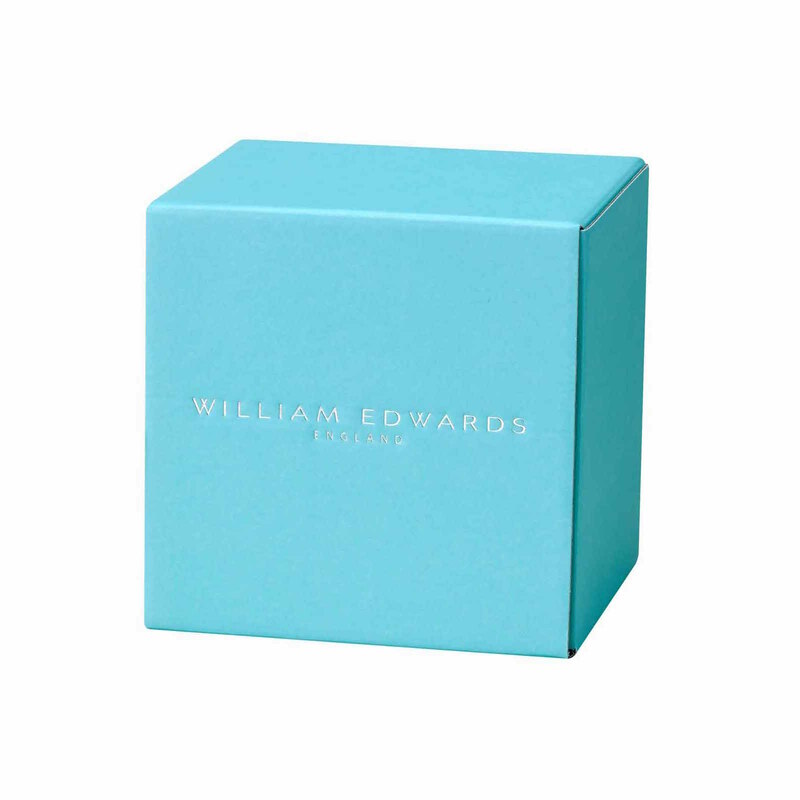 Enjoy your morning coffee with this Conservatory fine bone china mug. As part of our Conservatory collection, this bone china mug is inspired by the timeless architectural motif of the Palladian arch. This fine bone china tea mug is designed and hand finished in Stoke-on-Trent, England.